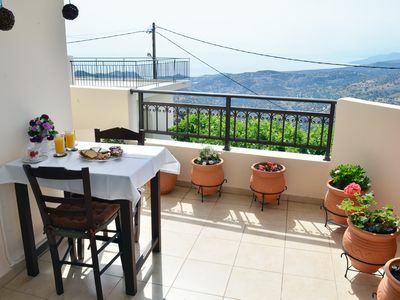 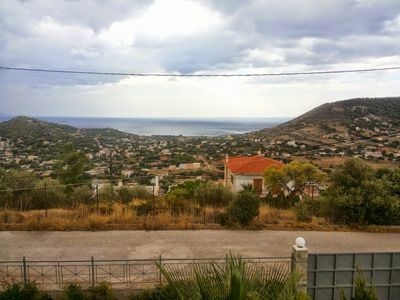 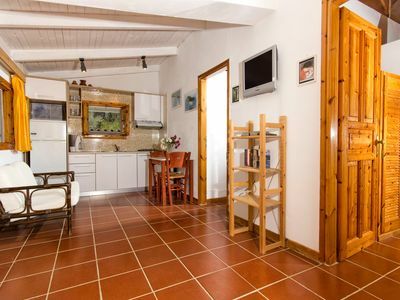 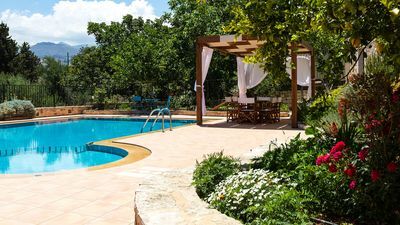 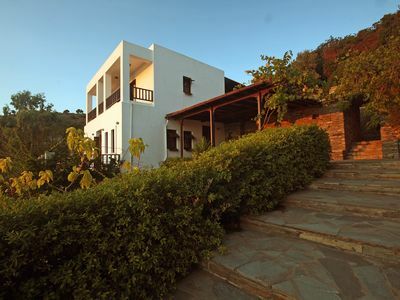 Located on the side of a mountain in southern Crete, our lovely apartment offers you a unique chance to "get-away" from all and enjoy the natural environment with tremendous views of Libyan sea and surrounding mountains. 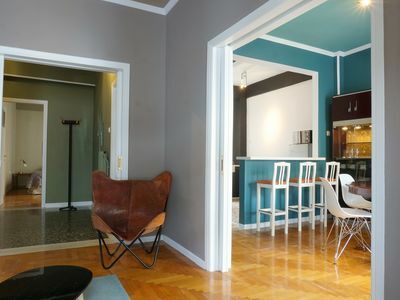 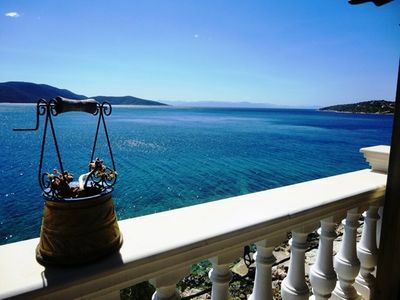 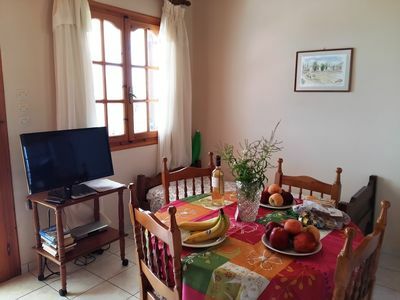 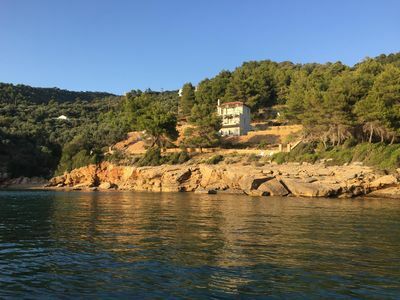 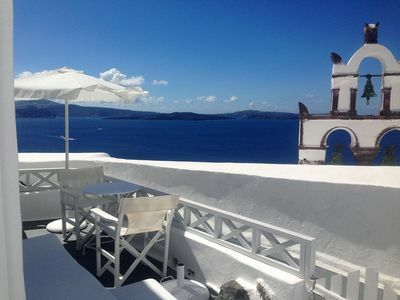 Our apartment has the basics you will need for relaxing holidays and it is located in a peaceful area where beaches with crystal blue waters are found nearby. 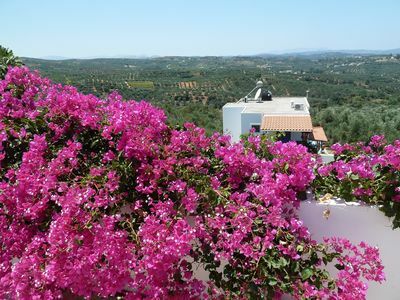 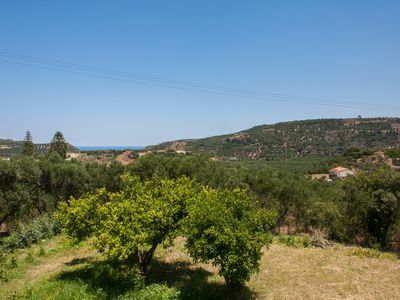 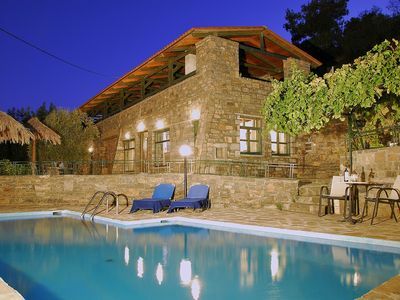 The traditional village of Saxtouria will also be ideal for exploring the real Crete. 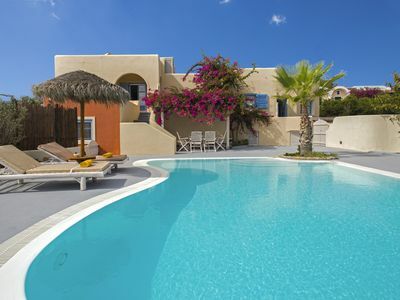 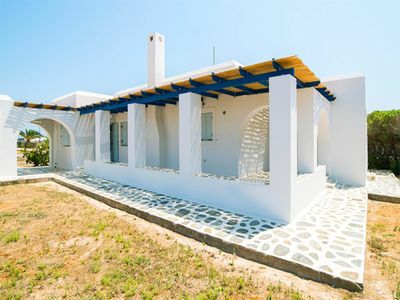 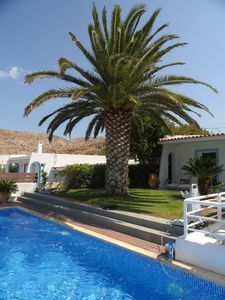 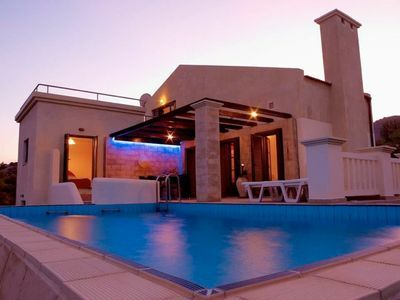 Private spacious air conditioned Villa with pool and sea views in Lindos Area. 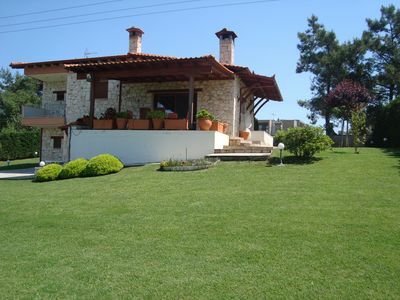 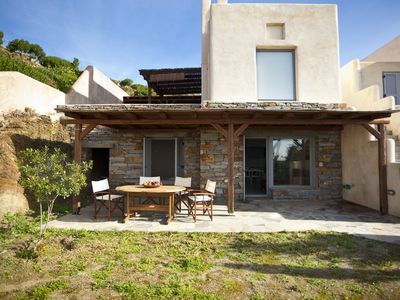 Traditional stone made villa with large swimming pool, great view and gardens!